this is the worst excuse for music ever! if this is supposed to sound ANYTHING like the music man, it doesnt. dont waste 30 seconds by even previewing it!!!! This was embarassing. 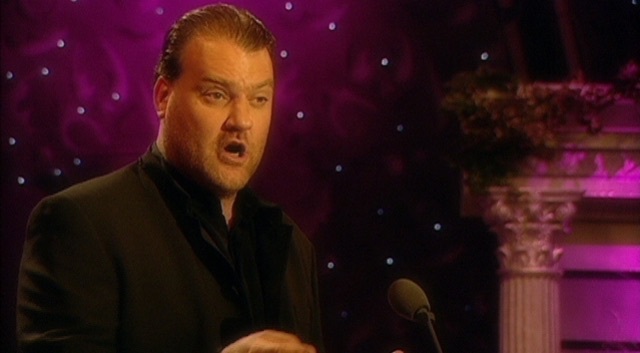 Bryn Terfel understands American musical theater about as well as the Scissors Sisters understand Eliott Carter. I love Bryn Terfel and you will never ever find someone as masterful in their craft singing such an iconic classic music theater piece.... never. So what if sounds different that we're used to hearing. He's a master! This is exactly what "lame" means! If I could give it 0 stars I would!